Back in April, I posted the donation link on behalf of my friends Lina and Thomas Bauer from Dundee Park (Mission Beach, Queensland, Australia) a request to support their initial recovery work in Lina's home village Savulotu (Ra Province, Viti Levu, Fiji). The village was wiped out by a category 5 tropical cyclone earlier this year. Thanks to those who supported Lina's work. Please now find her file of what has been done so far by clicking here. Yesterday I visited the 2015 Wildlife Photographer of the Year Exhibition at the Natural History Museum in London. Amazing pictures. Wildlife photography today is far more than "only" documentary. On the lawn of the museum, they installed a butterfly house, which reminded me of the one in the making at Dundee Park, Mission Beach (Australia). This is the forth time, I came across butterflies. First of course, like every boy in the countryside, I had a little collection of species which I caught back in the fields in the Westerwald and pinned them to a wall. 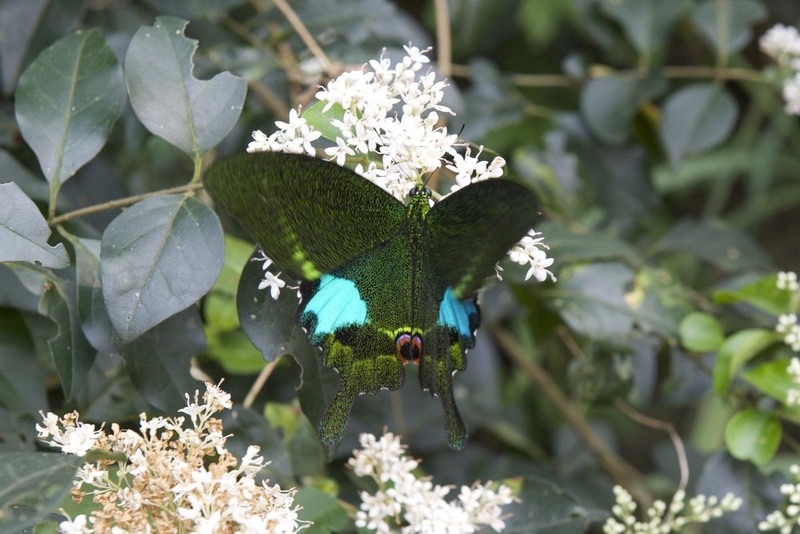 Then I got quite interest in tropical butterflies, when living on Lamma Island in the South China Sea (see the photo gallery below). Earlier this year, we helped a bit our friends Thomas and Lina Baur in Dundee Park with moving earth inside their butterfly house under construction. 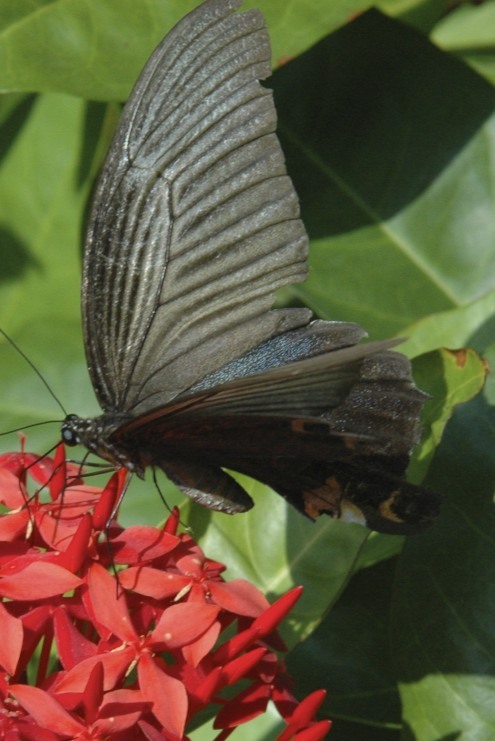 It was amazing for me to learn, how picky butterflies are on plants for feeding and breeding, and I realized how important floral diversity really is for them. I was frequently told by Chinese silk producers that this is a big problem on the Chinese part of the Silk Road, where the mulberry trees are cut down and there is a shortage of feed for silk worms now. Instead the farmers grow nuts. The few butterfly shots below are taken on Lamma Island in 2008 - 2011.